When it’s time to buy a gift for somebody you care about, maybe for a birthday or a holiday, chances are you hit the stores and browse until you find something suitable. Don’t you think that’s a little bit boring and impersonal? This year, why not step up your gift giving game and trying and figure out how you can really please the people you care about? Use this guide to find some new ideas when it comes to gift giving that will make you look like a real hero. Art is something that almost everybody likes, even if they don’t pursue it on a regular basis. Whether you’re an artistic pro or you just enjoy art, you can give the gift to those who might be interested. Art supplies are one excellent way to give people a new hobby and a unique gift. If that’s not really your speed, scour the streets for some unique art that won’t break the bank. Many young artists will be willing to part with work for very little money just to make a sale and keep working. There’s nothing wrong with buying from young artists – they need the cash to keep their talent alive. If you’re giving a gift to somebody that you’re close with, chances are you’ve thought about perfume or cologne. While there are probably many great scents at the store, you can also make your own perfume or cologne designed specifically for that person. To do this, pick some of the fragrances you know they like. If they love roses for example, make that the base of your scent. 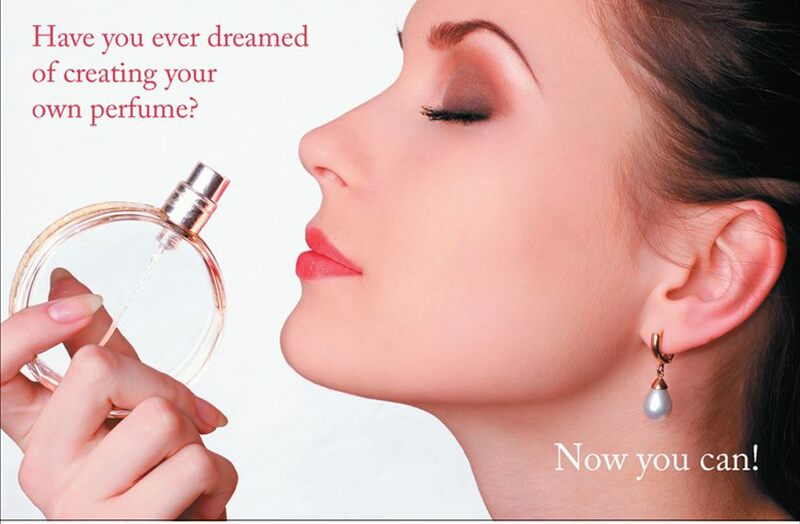 From there, you can add custom touches or work with the perfume company to get exactly what you’re looking for. Surprise parties are common for birthdays, but even those can get a little tiresome for some people. If you’ve been throwing them for years, why not do something a little bit different this time? One of the best ways to really surprise somebody you care about is a celebratory birthday dinner party. You can surprise them or tell them about it, but either way, it’s an excellent way to celebrate with friends and family. Have guests bring a single dish if you’re worried about footing the entire food bill.